Taylor and Josh’s big day was full of prayer and God and love from their families and ended with an epic dance party (as it always should!). 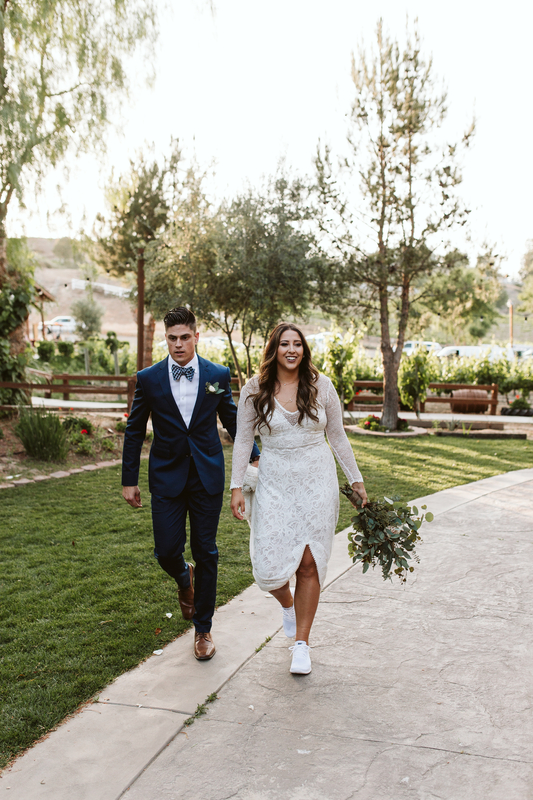 They tied the knot at a gorgeous scenic winery in Temecula surrounded and supported by their favorite people. One of my favorite things about their day was hearing over and over how lucky they felt to have found each other - there’s so much struggle and heartache in entrusting your heart to the wrong people and then absolute joy and peace that comes from finding who you’ve always needed. It’s easy to see how happy these two make each other (I mean, there were quite a few fist pumps throughout the day) and it was such an honor to be there when they finally got to start their lives together!